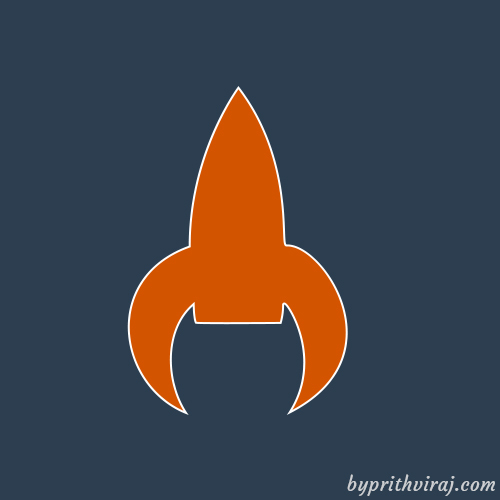 Once I was working on a project, and I found there are rare rocket shapes are available for Photoshop. I spent a big part of time seeking those shapes, but I found a few. 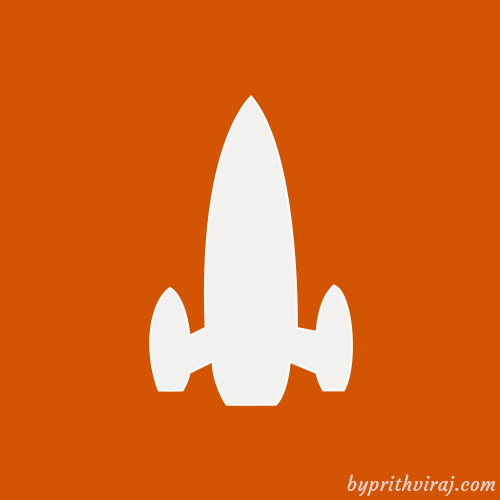 So, as a designer, I ended up drawing my own shapes. Then it hit me. If I faced a problem, surely there are other people who would face the same. 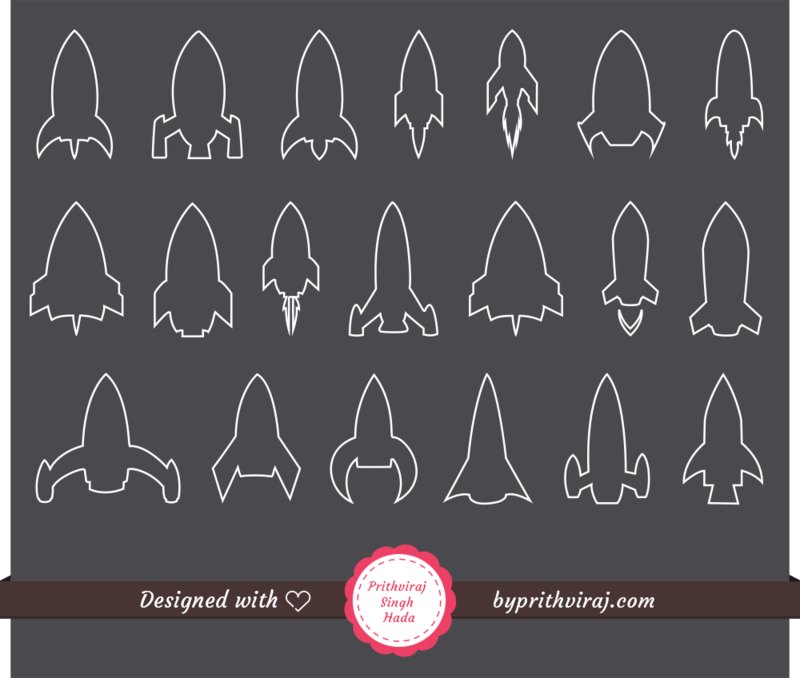 So, I created 20 rocket shapes and I’m giving them away for free. Grab the whole set and leverage your creative projects. Few of them are shown here. Download from here (or from bottom). 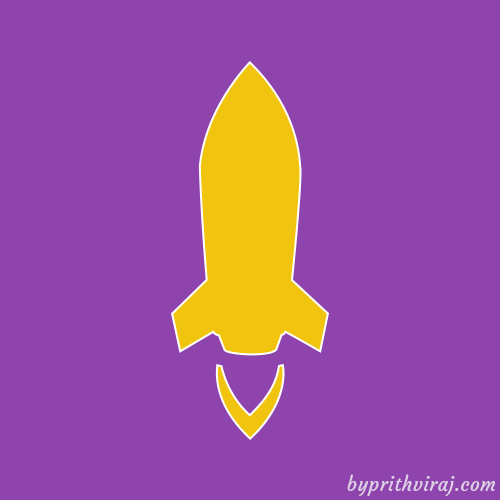 Free Rocket Shapes is licensed under a Creative Commons Attribution-ShareAlike 4.0 International License.